So, I had planned a color post for this weekend, and I will get to it another week, but then I thought of a Thanksgiving-ish topic that you might enjoy — even if it’s a little late. 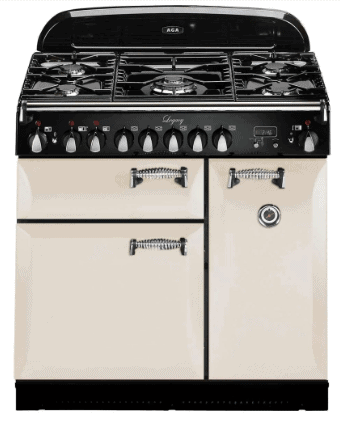 A beautiful range, aka stove! Stoves!!! Colorful stoves! Big capacity stoves! 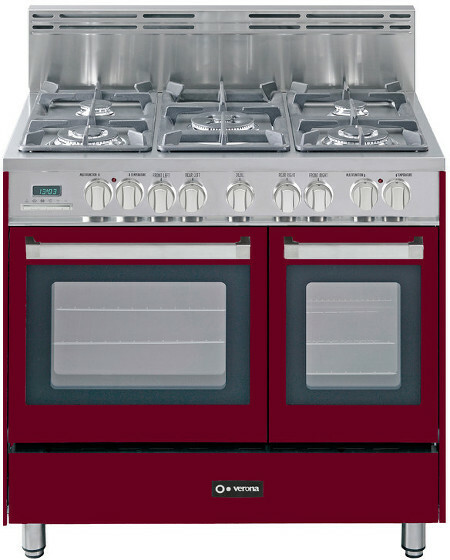 Stoves with double ovens and/or 5 or 6 burners! But stoves that will fit in your little kitchen. Stoves I have been lusting after for 4 years and will continue to do so for many a year yet. That’s me. Before kids, I LOVED to cook. Now, I really like it, and when someone takes the kids off my hands, I LOVE it again. For me, that’s a great thing about holidays. My handsome husband usually has to work (people tend to go to the hospital no matter what day of the year it is), but other family members come in to visit. My one condition — no, you don’t have to bring a dish, no you don’t have to bring wine, just keep the kids out of my kitchen! If that can happen, I’m in a happy, happy place. I always have a few standby recipes, but I love to throw in 2 or 3 new dishes as well. The problem is I have only ONE oven (and it cooks hot) and only THREE working burners. Yeah, yeah, I know you apartment dwellers are saying, “So what?,” but darn-it, I’m in my house now. I want at least least four working burners for goodness’ sake! All my last minute sauces and garnishes are getting cold and forming thin films on top for lack of burner space. And what about ovens! The dad’-burn turkey takes a few hours, but I want to cook a soufflé, too! Can’t. Heck, forget holidays, even weekend popovers mean that I can’t cook my bacon in the oven and have to deal with stovetop splatter! I know, cry me a spoiled-middle-class-American river, right? It all seemed possible until that last one right? Well, I’m here to tell you it is possible, for a price of course. However, there are a number of options that are a 4 out of 5! If you find yourself in my situation, read on! In 12 colors and with a price tag or $2,636.00 (that’s the 20% sale price through November 30), this is a great value! No double oven, but I’ll take those burners! At first blush, this one checks off all the boxes (albeit colors are very limited). Amazing at $3,199. Reviews are mixed, but one can’t help but be intrigued. Please, some American company — make something like this!!!! Well, this one has a convection oven and a broiler oven and 5 burners! Getting closer! Only 5 colors. This one rings in at $5,599. 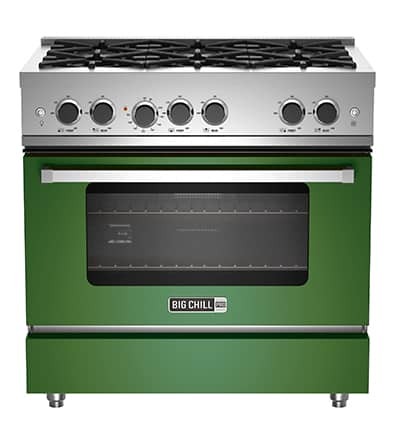 Starting at $6,299, the Blue Star 36″ RNB can be configured for 6 burners (though we’re back down to one oven) and — dream come true — can be customized with more than 750 colors. Oven, broiler oven, 4 burners and a griddle. Killer retro style. This one’s sold, but you better believe I have my eyes peeled for this model in the future. And the price keeps climbing, and only 7 colors. The cheapest I found this one rang it at $7,999 at Plessers Appliances. Oh my goodness! Two real ovens! SIX burners!!! French styling! Turquoise color! (There are, in fact 28 colors to choose from and 5 different trims.) THIS IS IT!!!! For a minimum of $9,300. This is the exact exploration I went through this summer. We bought our house in 1978, and I am just getting a new kitchen now. I wanted color too! I ended up with an Iilve in graphite. I am going for a black and white theme. Kitchen is just at the bare wall stage now. Hopefully I will have it installed by New Year.